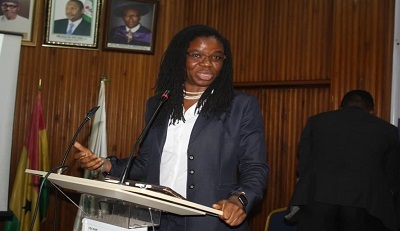 The Executive Secretary/CEO, Ms Yewande Sadiku made this remark as lead speaker at the Symposium on International Investment Law and Practice in Honour of Late Professor Michael Ayo Ajomo which was held at the Nigerian Institute of Advanced Legal Studies (NIALS), University of Lagos. Also at the Symposium, a book was unveiled titled – “Law of International Investment: Essays in Honour of Professor Michael Ayo Ajomo.” The book was reviewed by Professor Yinka Omorogbe, Attorney-General and Commissioner of Justice, Edo State. In her review, she said that the book is a collection of twelve chapters dealing with topical issues in international investment law and practice. She also said that the strategic choice of chapter topics captured contemporary investment issues and that the simplicity of the writing style and clear presentation of ideas by all chapter contributors made reading and understanding of issues discussed in the book easy for stakeholders such as foreign investors, policy makers, legal practitioners, academics and research students. Chief Robert Clarke SAN in presenting the book said that the book deserves accolades. He stated that the country’s economy was in need of foreign investments noting the impact foreign investments had on the development of countries like Singapore, Malaysia and Vietnam.According to him, the contributors put together their thoughts that would aid foreign investors in understanding Nigeria’s investment laws and policies, investment incentives, taxation and dispute resolution mechanisms. Other discussants at the symposium were Professor Jonathan Aremu, Mr George Etomi FNIALS, and Professor Paul Idornigie SAN, FCIArb. The symposium was chaired by Professor Ademola Popoola and hosted by Professor Adedeji Adekunle SAN, the Director-General of NIALS. Also present were NIPC’s Director of Policy Advocacy, Mr Reuben Kifasi and Director Strategic Communications, Mr Emeka Offor. 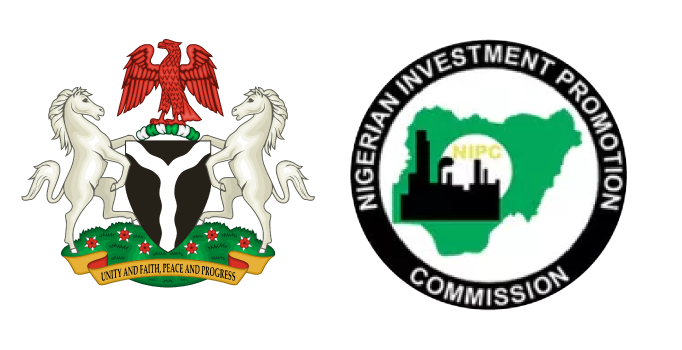 NIPC is Nigeria’s foremost investment promotion agency that was established by Act Nos. 16 of 1995 to encourage, promote and coordinate investments in Nigeria.NIPC also plays an advocacy role on behalf of investors to other arms of government and in the future hopes to play an ombudsman role too, to address investors’ dispute.In 2015, NIPC championed the review of the twenty-nine international investment agreements that Nigeria signed out of which fifteen are in force. Till date, NIPC and its partners have reviewed twenty-one of those agreements.